New York, October 9, 2013 — During the AES convention exhibit in New York this month, leading digital audio manufacturer Antelope Audio [Booth 3139] will demonstrate the power and flexibility of its newest multi-channel interface: the Orion³². Antelope’s U.S. Director of Sales and Marketing, Marcel James, will be on hand to walk attendees through the unit’s capabilities when used with hardware summing and equipment inserts, while explaining how to make full use of Orion’s powerful Control Panel and Mixer. GRAMMY-Award winning engineer Brian Vibberts (Michael Jackson, Chick Corea) has prepared a Pro Tools mix session for this special presentation and will discuss how the Orion³² fits into a broader hybrid audio setup consisting of 3rd party equipment from Purple Audio and Rupert Neve Designs. 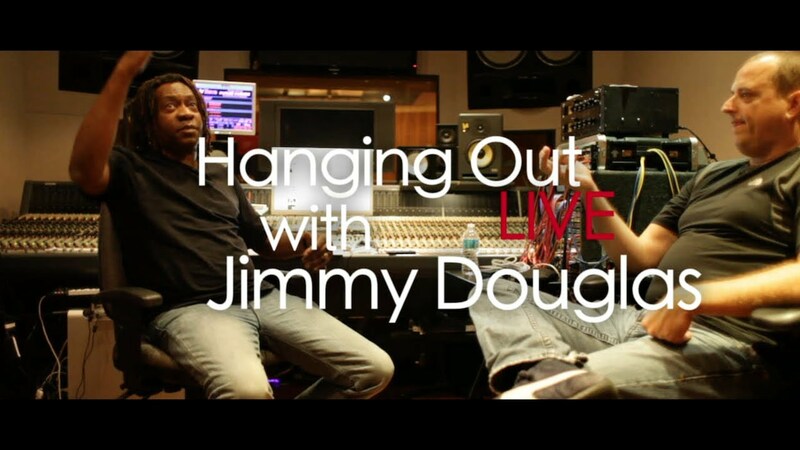 Antelope will also host two live episodes of its new “Hanging Out” Series with multi GRAMMY-Award winning mix engineers Jimmy Douglas [Justin Timberlake, Jay Z] and Michael Brauer [My Morning Jacket, Coldplay]. These sessions — which will feature a meet and greet — will occur at the Antelope booth on Friday, October 18th at 3:00 p.m. and Saturday, October 19th at 1:00 p.m. respectively. Both episodes will stream live on the Antelope Audio YouTube Channel along with live show demos and reports. Additionally, the Orion³² will be featured within Purple Audio and Rupert Neve Designs’ AES exhibits. These companies, which will be demonstrating new 500 series modules and other equipment, will be using the Orion³² as the primary playback device to simulate mixing scenarios using hardware summing and other techniques.